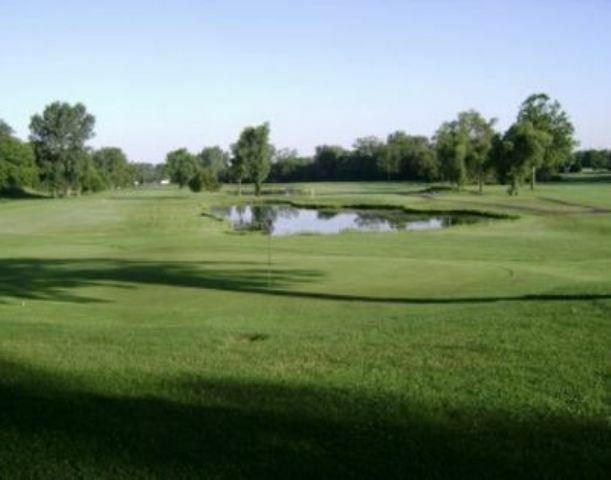 Crooked Lake Golf Course is a Public, 9 hole golf course located in Columbia City, Indiana. 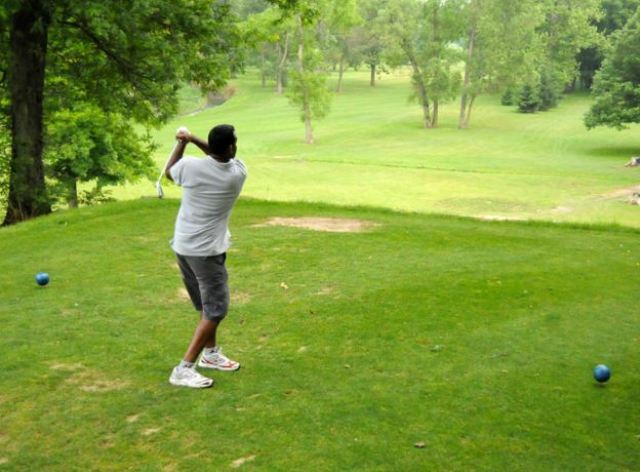 Crooked Lake Golf Course first opened for play in 1927. 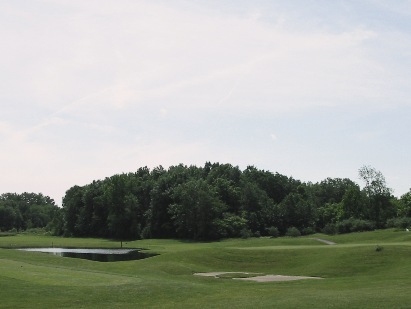 Crooked Lake Golf Course was built on rolling terrain. Water and trees come into play. 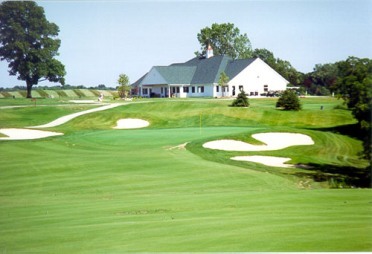 The course has small greens and tight fairways. 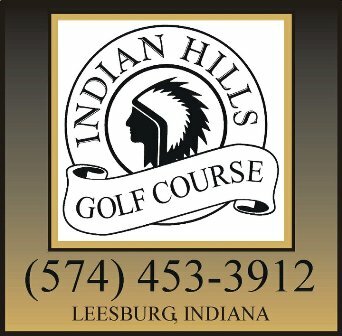 Crooked Lake Golf Course plays to a 9-hole par of 36 and a maximum 9-hole distance of 2,969 yards.  The course rating is 36.6 with a slope rating of 120. The signature hole is #5, a 180-yard, par 3, requiring a tee shot from an elevated tee, across a valley, to the green.